We help people and organizations to create exciting futures. 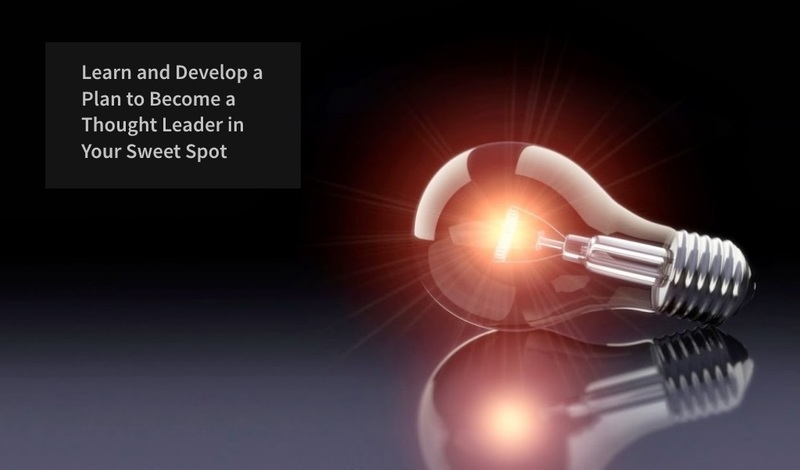 Our sweet spot is providing career coaching, executive coaching, and business transformation consulting. 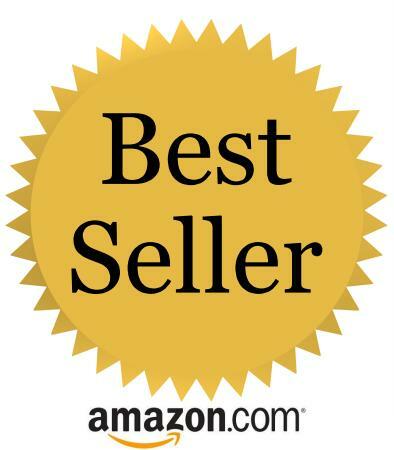 We've led countless groups and teams in developing and marketing best-selling books. popular training programs, entertainment, technology, and other high profile initiatives. We've also led exciting transformations in critical public, private and non-profit sector organizations. We've led teams that have generated hundreds of millions revenue and savings. The right coach can help you to achieve extraordinary results in your career, business, and life. Coaching can enable you to get the knowledge and support you need to optimize your success. Your goal is to help you create an exciting future for yourself. You can hope for the best or take action to create a bright future for yourself. The key to your success will be to find a niche you are truly passionate about, where you can really excel, and where you can make a real difference. It is never too late to focus and dedicate the prime of your day and life to something that really matters to you. You spend the prime of your life and your days focused on making a living. Your work plays a significant role in how you feel about yourself and the kind of person you become. It has a significant impact on your physical, emotional, mental and spiritual well-being. This is the ideal time for you to redefine yourself and to focus on something you love, where you can make a real difference and where you can succeed. They have masterfully created for individuals what Jim Collins did for companies in "Good to Great"
I spent 30 years as a pastor of a large congregation. At 49 I found that I had to recreate myself. That was a long hard, often painful process. I wish I had this 15 years ago when I started the process! T he working world is beginning to change drastically. 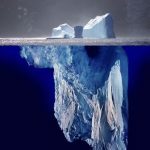 We are just beginning to see the tip of the iceberg of changes coming our way. Business and the economy will become significantly more global, innovation will become even more paramount to business success, and collaborative technologies will become commonplace. With all of the changes underway, providing long-term employment opportunities will become more challenging for businesses. Contract jobs will grow, and long-term full-time jobs will decrease. More than 80 percent of large companies say they will be significantly increasing their use of free lancers. Within the decade the majority of the workforce will be free lancers. According to Gallup's World Poll, most people throughout the world hate their job and especially their boss. Only 15% of employees feel engaged. In other words, only one in eight workers feel they are making a positive contribution and are committed to their job and organization. It will also be important to become a known expert or thought-leader within your niche. David has masterfully created for individuals what Jim Collins did for companies in "Good to Great." I have never seen another book that compares with what David L Willden has written in this gem. He brings so much useful information together and presents it in a very interesting fashion that motivated me to immediately start applying many of his recommendations. I was especially touched by his focus on "most noble passions" and what really underlies success and happiness. I recommend this book to anyone who is looking to improve his or her life. Being on the cross roads of what to do with the last 15-20 years of my professional life this book couldn't be more timely. Do I do a startup, create an academy my personal passion, do strategic consulting, or ride the other end of the corporate ladder. Happiness is more important than money. This resource will certainly help me get from good to great. 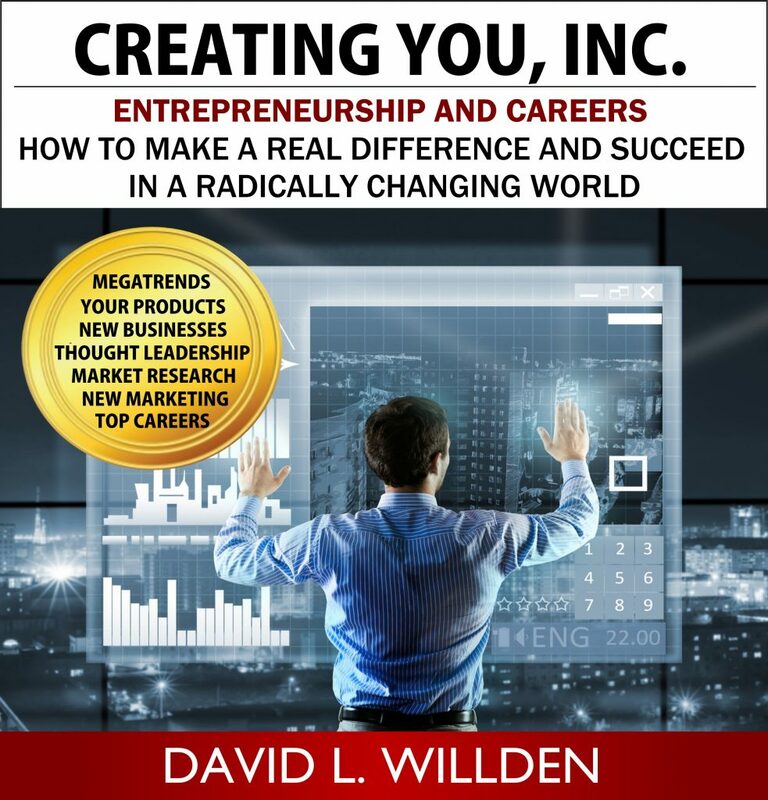 Creating You, Inc. is not only a fascinating book written by strategist David Willden but an entrepreneurship discovery tool. The book focuses on a basic theme- "the world needs you", and discusses at length that, to fulfill those "worldly needs," one needs to find the noble passion, courage, hope in all its dimensions, curiosity marked with a sense of discovery of talents in the most aligned perspective, the worldly requirements of talents to redefine the challenges and opportunities, individual empowerment, and deeply understand the political, economical, social, technological, legal and environmental implications of the business, etc. 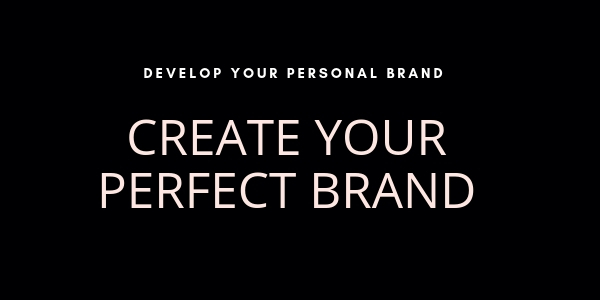 Creating You, Inc. is a Practical Life Optimization Guide. Joseph Campbell said "Follow your bliss." David Willden has managed to craft a pragmatic guide to achieving your life potential - to become the person you want to be. The beautiful part of this process is that, in achieving your positive potential, all those with whom you work and relate are the beneficiaries of your positive energy and productive work. As a serial entrepreneur, I know that being responsible for one's own success is a bi-polar pursuit, switching between daunting and thrilling, difficult and rewarding, lonely and celebratory. A straight-forward and easy-to-read guidebook such as David Willden's "Creating You, Inc." should prove to be invaluable for entrepreneurs, whether new, would-be or seasoned, in successfully navigating the entrepreneurial white water. Indeed, it is a great resource for anyone who wants to build a rewarding career. It offers methods and short-cuts for deciding what to create or become, how to get started, and steps for building a successful, rewarding and meaningful venture or career. Along the way, David's deep passion and caring nature reveals itself as he presents enlightening case studies, some from his own unique experience, and dispenses inspiration and guidance that are sure to help many start right and stay the course to the best outcome. David writes in a way that causes the reader to truly reflect and think about what they really want in life. If you are stuck in mediocrity and want to succeed and thrive, Creating You, Inc. will give you the tools you need to have success. This book has a ton of heart and it's packed with surprising stories, facts and analogies that are entertaining, soul stirring and will inspire you to live a life filled with purpose. This is an excellent no-nonsense book, very easy to read and written in a relaxed style that makes you want to read more! I am impressed with how skillfully written it is, such a way that the concepts, principles, and processes are intertwined and are applicable to any reader. The content shows how one can become an agent of change and turn unhappiness into motivation. I appreciate the way David describes how I can discover or rediscover talents and passions, and redefine my reality. David Willden takes us from thinking and defining our inner strengths to the global trends that will affect the world in which we will live and work. Given that, he uses those and national trends to project the kind of jobs and skills needed in the economy of the future. I particularly like the way he categorized the different types of archetypes that the new economy will require. The last sections of the book translate the trends and archetypes into practical advice about how to design your career and your company. This book challenges traditional thinking and provides a comprehensive guide to redesign your business and your career. 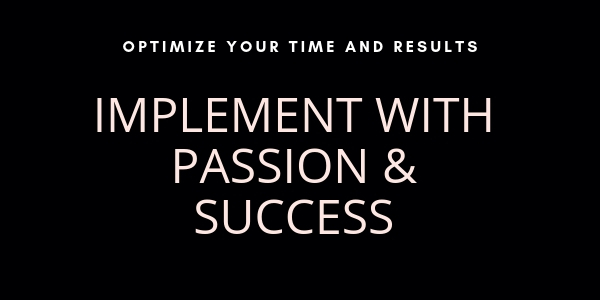 The key to your success will be to find a niche you are truly passionate about and one that you can excel at. It will also be important to become a known expert or thought-leader within your niche. Understand trends underway that are opening up exciting opportunities and shutting-down opportunities for those who insist the future will be like the past. One of the most heart-breaking experiences people have is to put their heart into a business and then see it fail. Learn what the NEW keys are to business success. Learn about the fastest growing occupations of $100,000 or higher, the most important knowledge and strengths you’ll need to succeed, and the fastest growing and largest industry sections. Learn simple but powerful ways you can to conduct market research to determine if there are economic opportunities with your product ideas. 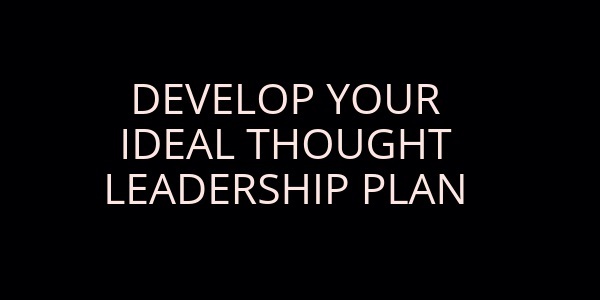 Thought-leaders are the foremost authorities in a specialization or niche. Learn how you can lay the groundwork to become an expert and thought-leader in your niche. Learn the keys to new product success from one of the most influential innovation and product development thought leaders in the world.